Microsoft has today officially confirmed that their Microsoft Visual Studio 2015 software will be launching nine days before its new Windows 10 operating system. The launch date for Microsoft Visual Studio 2015 is now set for July 20th, 2015 and Microsoft is inviting developers to join the company online to learn about the new features and technologies you can expect to enjoy within the development environment. 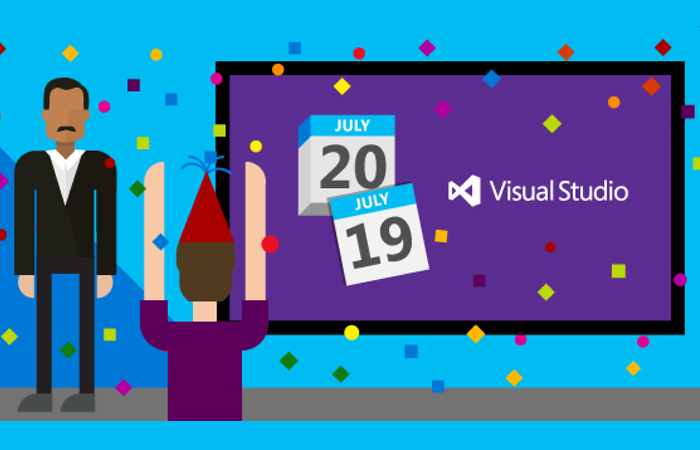 No registration is required to attend the online launch party just jump over to the link below on July 20 at 3:30 pm UTC (8:30 am PDT) and watch the Visual Studio 2015 final release event online unfold. Visual Studio 2015 is a rich, integrated development environment for creating stunning applications for Windows, iOS, and Android, as well as modern web applications and cloud services. To find out more information about the Visual Studio 2015, please visit Visual Studio site or watch Visual Studio videos on Channel 9.